So… I made you a few mixtapes. I know, I know. We barely know each other. But check it out: instead of songs, I’ve curated a list of SXSW EDU 2018 conference sessions. My goal? To introduce you to some of the hottest innovators in education right now: Teacher Leaders. 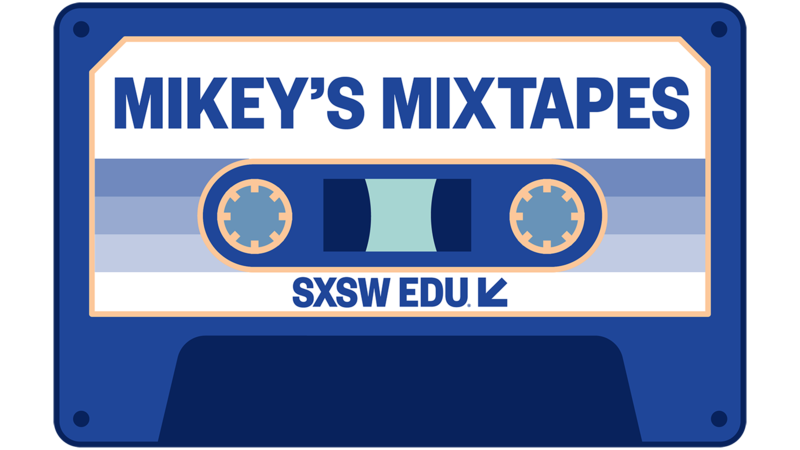 Every Tuesday for the next month, we here at SXSW EDU will be dropping a new mixtape. Each mixtape will focus on an educational trend or movement that’s popping on the national stage at SXSW EDU. Our mixtapes will include a blog post and a curated list of teacher-led sessions, as well as when and where to catch those sessions. The first mixtape drops next Tuesday- just like in the record store. Collect all four! Mike Kleba has been teaching high school English and Theatre for 20 years. He’s has spoken on stages around the world about the importance and power of teachers in leadership. 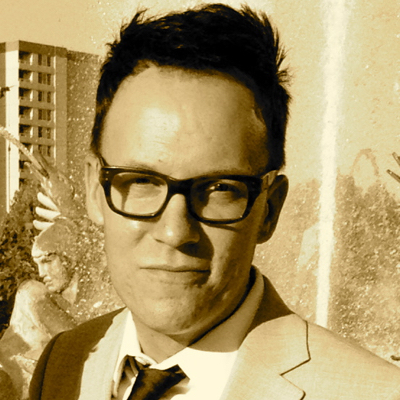 He loves tacos, bourbon, Gothic literature, and Greek Theatre. A working teacher himself, he’s currently serving as Co-CEO and Chief Teacher Officer for DegreeCast, a college search engine. He believes that humanity’s most important asset is the imagination.